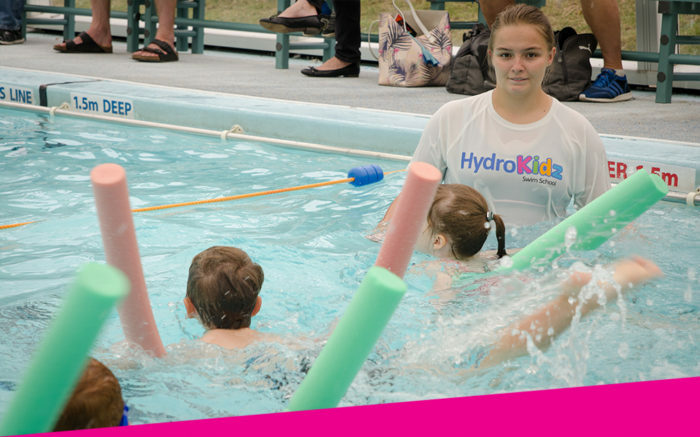 Why not transform your child’s swimming in one intensive week of swimming lessons. 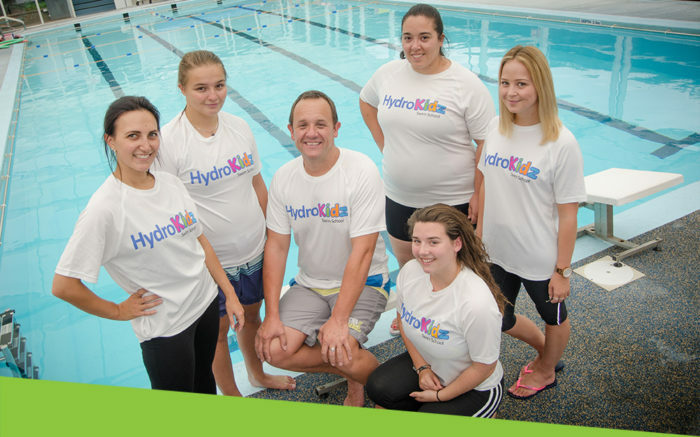 Our lessons are for children between the ages of 3 and 12 years old, from complete beginners to more accomplished swimmers looking to improve technique. With a maximum of 4 swimmers per teacher we really focus on results during this week. Please click here or call our customer service team on 0118 402 2899 for more details about our 2018 courses. *Please note; frequency of courses and lesson times can vary depending on the venue.